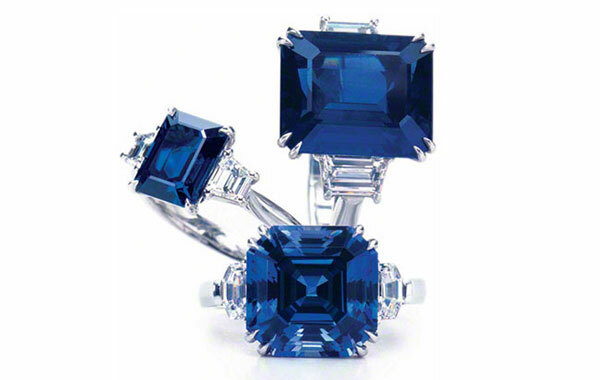 Sapphires are the blue-colored variety of corundrum (the color is an effect of iron and titanium). 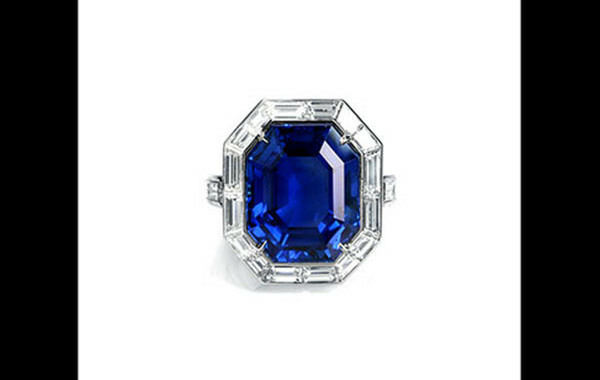 Some of the world’s finest and most famous sapphires come from Kashmir in India, high in the Himalayas and also in Ceylon. 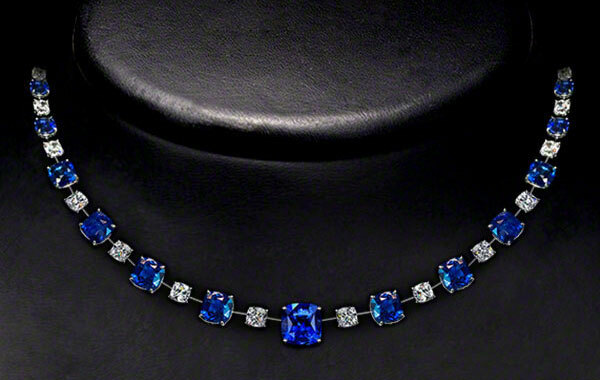 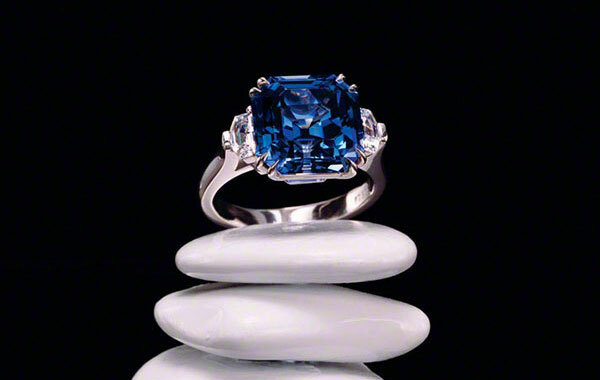 Blue sapphires are one of the most valuable gemstones in the world followed by pink, orange, yellow, and violet. 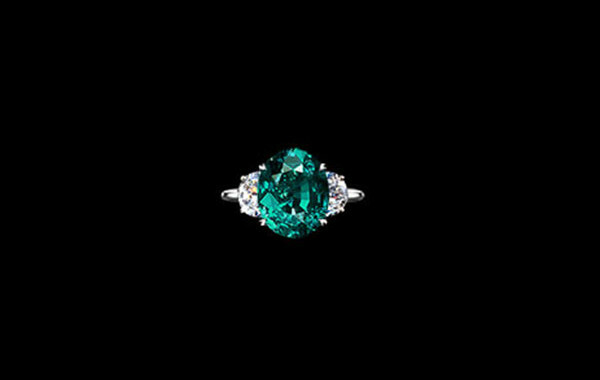 A pinkish-orange colored sapphire, called “padparadscha” is extremely rare and can be priced as high as a blue sapphire. 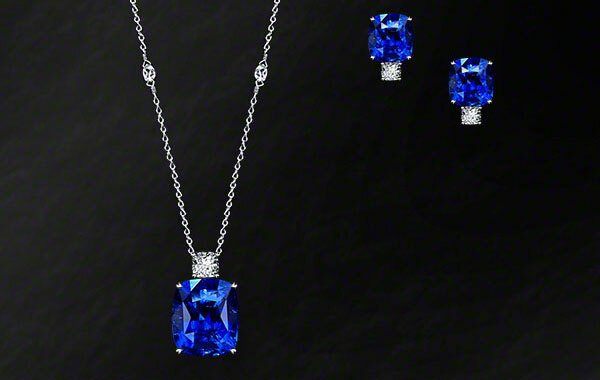 Sapphires are the birthstone of the month of September and because of the variety of colors they come in, are a popular choice when choosing a fine jewelry piece.